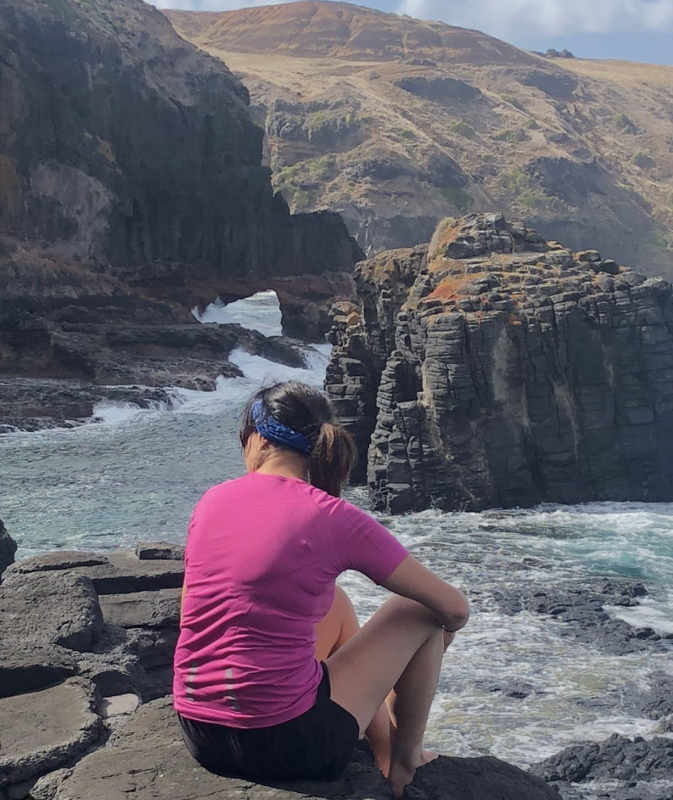 The apparel that they manufacture is designed to be worn from the minute you get up of a day to the minute you go to bed; and everything in between. From cotton wear to more extreme merino wear for colder climates, Brubeck has something for every outdoor enthusiast. 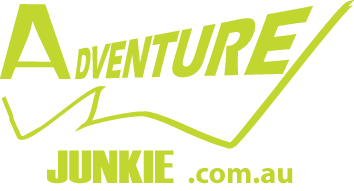 And to kick off the partnership, Brubeck is willing to give everyone from the Adventure Junkie community a 15% discount between now and race day 21st of October. Simply use ADVENTURE15 during checkout on The Hiking Society website to redeem.